So cute? That's SsoKyul for you! The two posed for an adorable self-camera picture which you can view below. 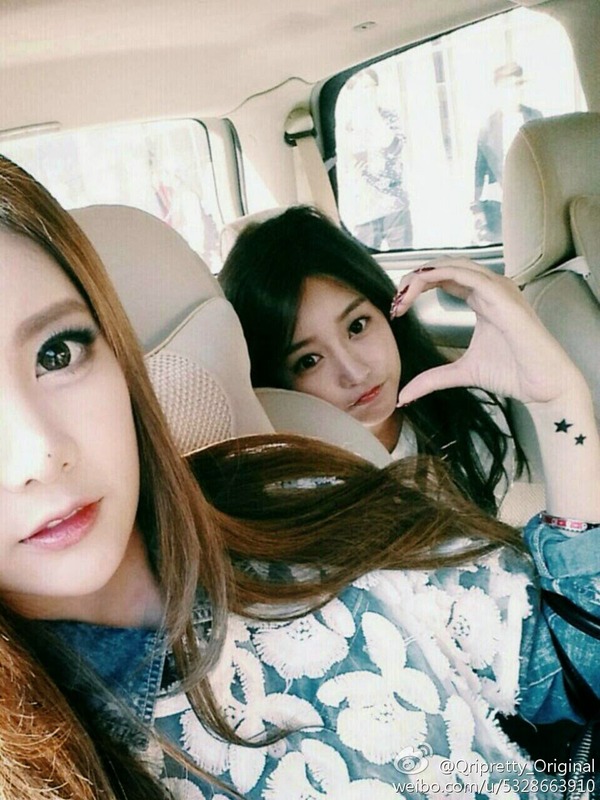 "Soyeon: #Heart ♥ #SsoKyul Aing"
While on her Weibo, Qri also shared, "Opened weibo for the fans from China^^ In future, please follow my weibo closely Now making public a half photo of me and Soyeon ♥".